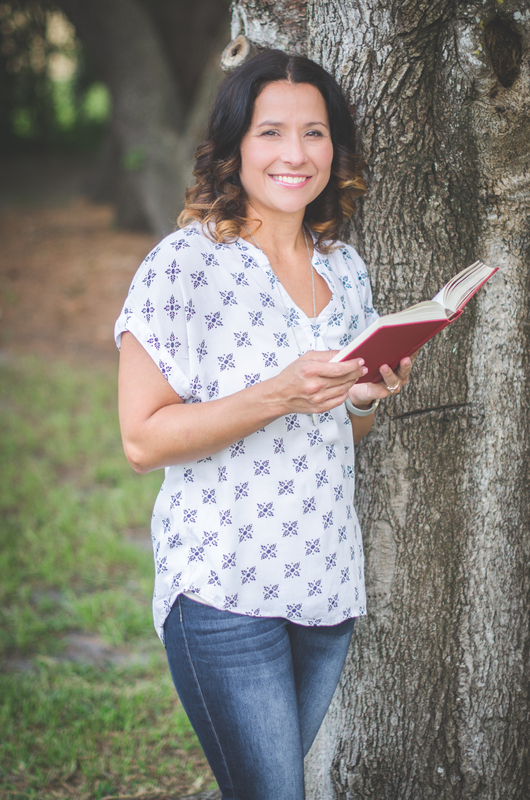 As a college student, I wanted to emulate the great heroes of faith whose stories I treasured–Hudson Taylor, William Carey, Amy Carmichael, Keith Green, D.L. Moody. In honor of them and seeking my own story of faith, I took opportunities to serve in China, Papua New Guinea, and Bolivia. In each location, however, I was surprised to find, not a life of adventure and purpose, but a life of mundane tasks made more difficult. Every day I still had to eat, and, over there, this process was often complicated by non-potable water and unusual cooking appliances. I had to share space with others who made messes that I was used to having cleaned by a gracious father. My story of faith was more a battle of my flesh. Also, opportunities to be a witness were not as often or meaningful as I hoped. The pressure to do something amazing for God sat like a mocking parrot, reminding me that time was running out. When I got married to a man also passionate about missions, I imagined a future of serving amongst tribal people. However, though he loved traveling and sharing the gospel with those of different cultures, he did not feel called to be a missionary–at least not yet. I was content to bide my time. We went to seminary, and I got pregnant. For several years, children were my passion and my sole mission. Initially, I did not begrudge the daily, menial tasks included in taking care of them. However, years have gone by, and now I feel time is slipping away, yet I am still doing the tasks of life. I prepare meals and wash dishes. I do the daily maintenance of my body–brushing teeth, bathing, etc. I grade assignments and talk and encourage students. I make beds and tidy things a million times. I pick kids up from school, manage their technology time, and help them with homework. Every day, I do these tasks and more. And still looming over my head is this condemning voice--what is your life about? What great things will you do for God? I am no longer sure that this is the point anymore. Maybe God is more interested in who I am than what I do for Him. Because of this, He humbles me with routine and physical activities knowing my pride disdains them. Instead of a ministry adventure of tribal missions, I am a mother, a teacher, and a writer with no more acclaim than the millions of believers before me who lived with quiet faithfulness. I cannot do great things for God, but He is doing something great in me. He is transforming me in quiet, small ways that no one else can observe but that I feel so deeply. My job is just to cooperate. Our goal as believers is to be like Jesus. What did Jesus do? He simply did God’s will. In John 5, Jesus tells us that He only does what He sees the Father doing. Sometimes, Jesus did some weird stuff. He slept during storms. He made mud to heal one man but with others spoke a word. He offended the religious leaders with his apparent lack of deference to God’s law. If we want to be like Jesus, we must not try to fix ourselves. We must not make great plans. Instead, we need to watch Jesus. We need to know Him and the evidence of His presence, so we can follow. I wish I had said these words to these young men and women. I wish I had said them to myself. We want big, showy lives, but maybe we can find our simple lives amazing. Instead of thinking that only tasks that are spiritual are pleasing to him, we can worship him as we live these physical lives filled with physical tasks. I can honor him as I work and clean and sit quietly before Him. We can let him shape us and form us and use us as He plans, not as we dream. But I’ve come to the point where I’m not sure anymore just what God counts as radical. And I suspect that for me, getting up and doing the dishes when I’m short on sleep and patience is far more costly and necessitates more of a revolution in my heart than some of the more outwardly risky ways I’ve lived in the past. And so this is what I need now: the courage to face an ordinary day — an afternoon with a colicky baby where I’m probably going to snap at my two-year old and get annoyed with my noisy neighbor — without despair, the bravery it takes to believe that a small life is still a meaningful life, and the grace to know that even when I’ve done nothing that is powerful or bold or even interesting that the Lord notices me and is fond of me and that that is enough. The flame of my youthful faith was bright and showy, but it was not that effective. Instead, the slow, hot burn of my faith over the years—through the drudgery and difficulties—is the kind of faith that resists the dampening effect of rain and stormy winds. This faith keeps on smoldering no matter how impossible it may seem. It does not look impressive, but this kind of fire transforms from the inside out. There is freedom in allowing God to shape our destinies, to wait and see what He is doing. We can worship Him with our ordinary lives trusting that something beautiful, outside of our vision and understanding, is occurring within in us and around us.